From July 12 through October 8th, the National Quilt Museum will proudly exhibit "From the Pieces of a Nation: Civil War Period Quilts". This uniquely historical exhibit features over 30 quilts that were made during the war years. Handmade quilts tell a story about their maker and the time in which they lived, and the quilts on display as part of the Civil War exhibit are no exception. The quilts date from several years before and after the war itself. 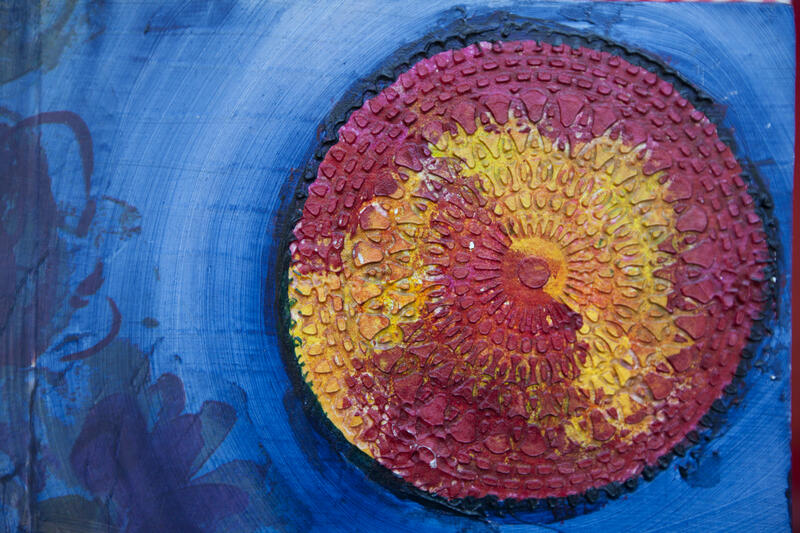 Each one provides a window into one quilter&apos;s perspective and experience. Visitors to the museum will feel transported to a different time and place, yet still have a sense of familiarity; Civil War quilts are firmly within the American quilting tradition. "It is our pleasure to share these remarkably preserved pieces of history. At a time when the nation was wracked by turmoil, the craft of quilting may have provided a simple comfort," explained Judy Schwender, National Quilt Museum Curator/Registrar. "These quilts showcase the variety of intricate designs and fabric choices available to quilters during the Civil War era." The American Civil War was a time of epic struggle; the seeds of conflict were sewn in the first years of the nation&apos;s existence. Arguments about state versus federal power and the place of human slavery in a civilized society had reached a critical mass by the 1850s. Fort Sumter in South Carolina was the setting for the opening volleys of the war on April 12, 1861. Four years later, Confederate General Robert E. Lee surrendered to Ulysses S. Grant at Appomattox Court House, Virginia. The Reconstruction Period lasted for another 12 years after the last guns fell silent. In spite of the national catastrophe pitting North against South and brother against brother, the routines of daily life continued-including the making of quilts. The juxtaposition is poetic, and the museum hopes that this exhibit puts a human, domestic face on a period of history that is most typically associated with death and dying. Among the unique and evocative quilts on display is a presentation album quilt made for the Reverend D. C. McCoy. As part of the 137th Illinois Infantry Volunteers out of Quincy, Illinois, McCoy was mustered on June 5, 1864. The regiment served for 100 days. The presentation album quilt is a remarkable piece of handcraft and patriotism. In the lower right hand corner, for instance, is an applique of the original American flag. The quilt also bears a date patch: "United States of America, August 20th AD 1869." "The National Quilt Museum invites the public to join us in celebration of this great country. The Civil War period quilts symbolize the titanic struggles that this nation has undergone as her people have fought to extend freedom to all citizens," added Schwender. "Walking among these quilts, visitors are really walking through history-we hope that the journey is a memorable one." The Museum is the world&apos;s largest and most prestigious museum devoted to quilts and fiber art. A destination for art enthusiasts worldwide, annually the Museum welcomes visitors from all 50 U.S. states and over 40 foreign countries from every continent. The Museum&apos;s onsite and travelling exhibits are viewed by over 110,000 people per year. In addition, over 6,000 youth and adults participate in the Museum&apos;s educational opportunities on an annual basis. The Museum is located in a 27,000-square-foot facility in historic downtown Paducah, Kentucky.